Pictured above:: A scientist explaining his research case study as (from right) Deputy Speaker Hon. Ċensu Galea, Hon Carmelo Abela, University Rector Prof Juanito Camilleri, and Project Coordinator for Science in the City Professor Alex Felice look on. Reflecting their commitment to fostering science and research innovation, the Malta Chamber of Scientists, the University Research Trust (RIDT) and the Science in the City consortium hosted Science in the House, a signature annual event of the Festival that brings together Malta’s top scientists and politicians under one roof. Held in the Committee Room at the House of Representatives in the Presidential Palace, Valletta, the event featured an exciting poster exhibition showcasing research conducted at the University of Malta, and elsewhere in Malta. It prompted plenty of informal discussion between the Members of Parliament and the Scientists. From sustainable tourism in the Mediterranean region to improved meshing designs for skin grafting, and understanding the secrets of the Big Bang to untangling the mysteries of motor neuron disease, a total of 13 case studies were presented in the format of posters. The Deputy Speaker, Hon. 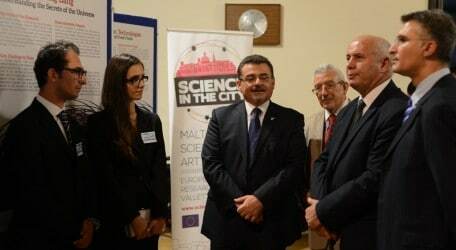 Censu Galea inaugurated the event, followed by welcome speeches by Project coordinator for Science in the City and Acting Chair of the Malta Chamber of Scientists Professor Alex Felice; University of Malta Rector Professor Juanito Camilleri; and Minister of Education Hon. 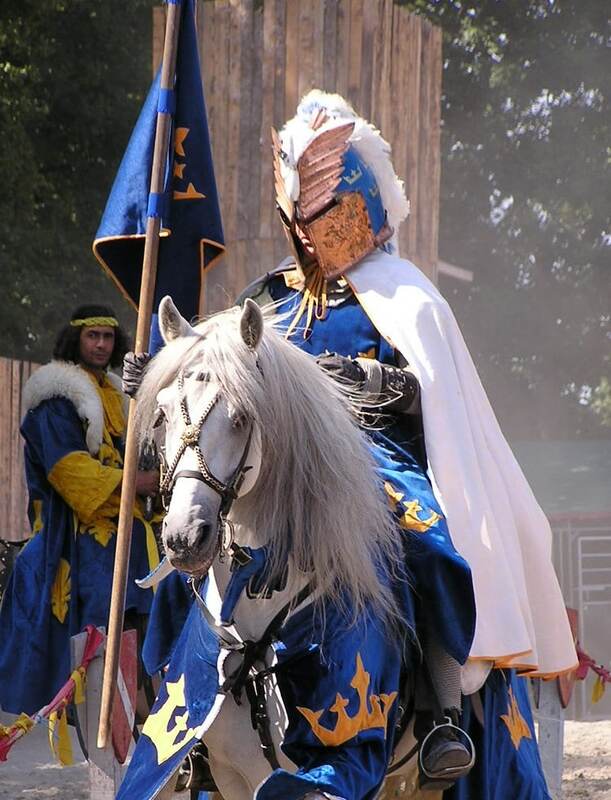 Evarist Bartolo. The “Science in the House” exhibition will be open for public viewing tomorrow (today, 26 Sept) during Science in the City from 6.00pm to 10.00pm and on 4 October during Notte Bianca. It is open to Members of Parliament during the week in between. Earlier, media-persons had the opportunity to witness the setting up of AMaze2 as well as encountered international actors participating at the International Science Theatre Festival as part of Science in the City. The Science in the City—European Researchers’ Night is supported by the EU’s Marie Skłodowska-Curie Action of the Horizon 2020 (H2020) Programme. The event is organised by the University of Malta, Malta Chamber of Scientists and the Research Trust of the University of Malta (RIDT), in partnership with Karl Borg Events, Studio 7, Valletta 2018 Foundation, MEUSAC, Valletta Local Council, Malta Council for Science and Technology, Malta College for Arts, Science and Technology, Arts Council Malta, PBS, Notte Bianca, St James Cavalier, Lufthansa Technik Malta, General Soft Drinks with Coca Cola, Ta’ Mena wines, Italian Cultural Institute and British Council.